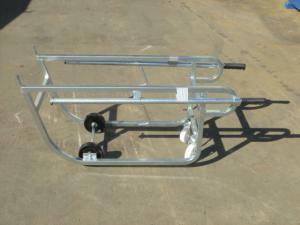 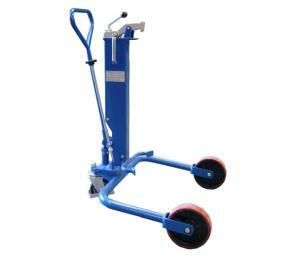 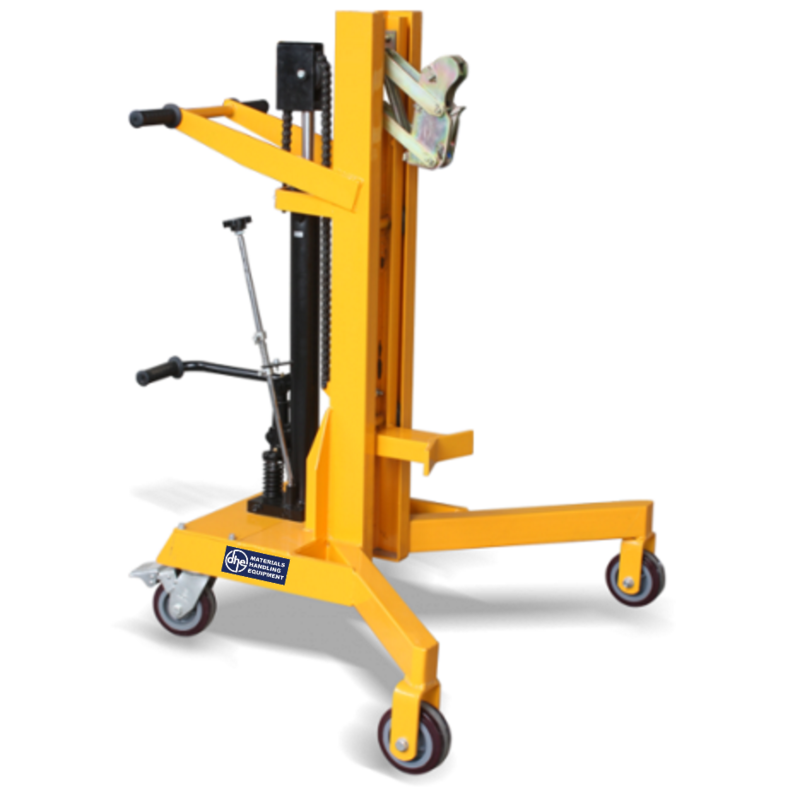 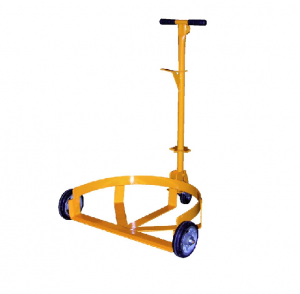 The Raptor Drum Trolley easily glides over pallets to quickly load or unload drums up to 450kgs. 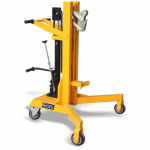 It grabs drums from the middle of a standard pallet with a drum claw/grab, raises the drums up, and then redistributes them through the facility. 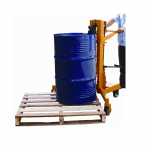 It effortlessly lifts drums up to 450kg to a height of 500mm via hydraulic foot pump. 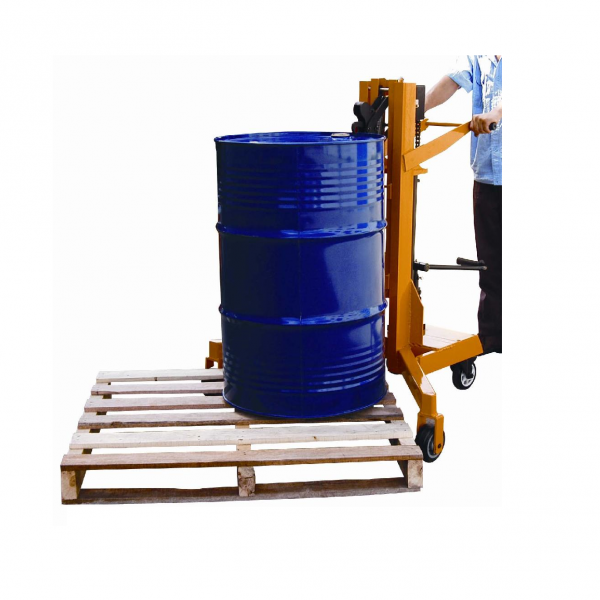 Ideal for steel 205L drums and some plastic drums, this product is easy to use and durable. 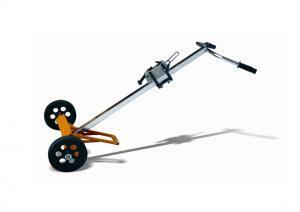 – Lightweight and very easy to manoeuvre due to two poly wheels and two poly steering castors. 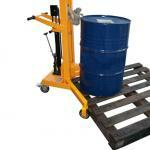 – Removes drums from the corner of containment skids.